If you are a researcher and think this post isn’t for you then you are wrong. You are going to use almost every software listed below and this will cost you a lot of money. Sometimes, use of the software is mandatory and other times we use them just to make our effort more productive. In any case, spending a lot of money on paid research tools and software is not the wise option especially when you have free alternatives available. In this post, we have gathered some nice alternatives to top paid research tools that are being in research or academia, either in lab or publishing. Microsoft Office is the software you are going to use almost every day in the lab. Either to write your reports and assignments or to present your data to the supervisors. Microsoft Office is a complete suite of amazing apps with tons of features. It’s a nightmare for a researcher if his/her office suite is not working, any app of it. The most common reason is we mostly install cracked or pirated copy of Microsoft Office on our computer. 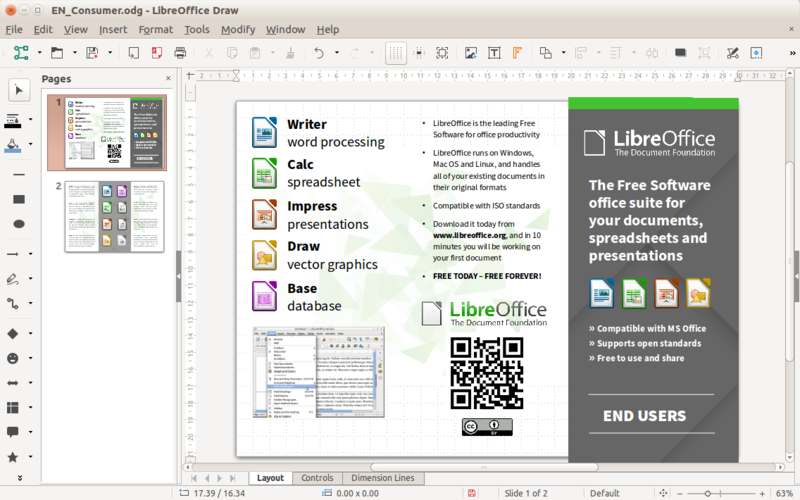 OpenOffice – Open source alternative to MS Office. Import citation from every journal and research search engine. Sort them into different libraries. Export those file in your word processing software. EndNote is most favorite and famous citation manager software among the researchers due to the certain features or just because certain journals recommend it because it is developed by Thomson Reuters. But EndNote can cost you a lot of money and here we are discussing top alternatives to EndNote citation manager. JabRef is our top participant. The file format used by JabRef is BibTeX, the standard LaTeX bibliography format. This makes it compatible with almost every journal and search engine. This free alternative of EndNote can import various file formats including PubMed’ XML, EndNote, and OVID etc. This citation manager is very light weight due to being Java-based. This EndNote alternative is compatible with Linx and Mac OS X as well. Citethisforme – Quick-use browser based tool to create citations from journals, books, and websites. MATLAB is a mathematical software widely being used by almost in every field. From signal processing to designing models for genetics, everyone is crazy about this software. Unfortunately, complete package of this software cost a lot of money to its users so they are compelled to use pirated versions of this software. Sage – Built on top of a variety of well-known Python-based scientific computing libraries, and its own language is syntactically similar to Python. SPSS by IBM is an analytics tool for statisticians. But its use is not confined to them only. Every researcher dealing with some data have to deal with it to save time. It’s a more advanced and feature-rich form of Office Excel designed to perform statistical operations on data for analysis. Not only you have to pay a huge amount of money while purchasing the activation for your SPSS but later on you need to pay again to renew your subscription and add advanced packages in your software suite. The capability to open, analyze and edit two or more data sets concurrently. They can also be merged, joined or concatenated. While reading and reviewing the PSPP – a better version of paid SPSS, I found no reason to prefer SPSS over it. Computer aided designing is a technology which helps us to make the models of real life objects either it’s a house or a car. Primarily architects are using it for designing different models. Different other sciences like aeronautics and even biology are also using it to make models of different components. If you want us to review any other alternative of the paid tool, please feel free to reach us via the comment section below. Your feedback will us to improve our future posts. Author is a Science Journalist and Cyberbullying Activist. He Founded Cyberbullying Awareness Oragnization in Pakistan.